Good morning and happy Thanksgiving friends! I love Thanksgiving as it is the beginning of the holiday season and gives us a great reason to come together with friends and family to give thanks for all that God has blessed us with. 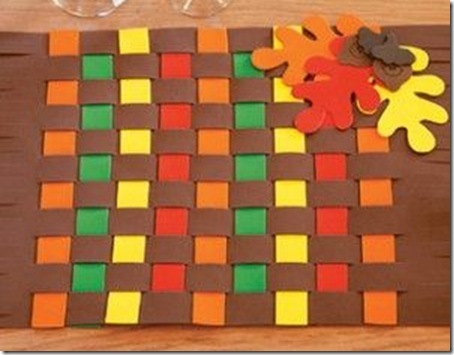 Here’s an oldie but a goodie last minute Thanksgiving activity you can do with your family! 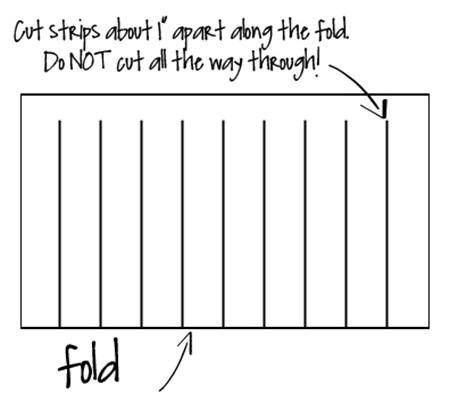 Next cut a variety of colored strips from more construction paper, and have your student weave them in and out of the placemat base. Feel free to add a few fun leaf shapes to a corner, and if you so desire have the kiddos write a few things they’re thankful for on the leaves before gluing them to the placemat. Finally laminate your placemat or use clear contact paper to make it spill proof! Looking for some fun Thanksgiving activities for kids? Check out these fun ideas!